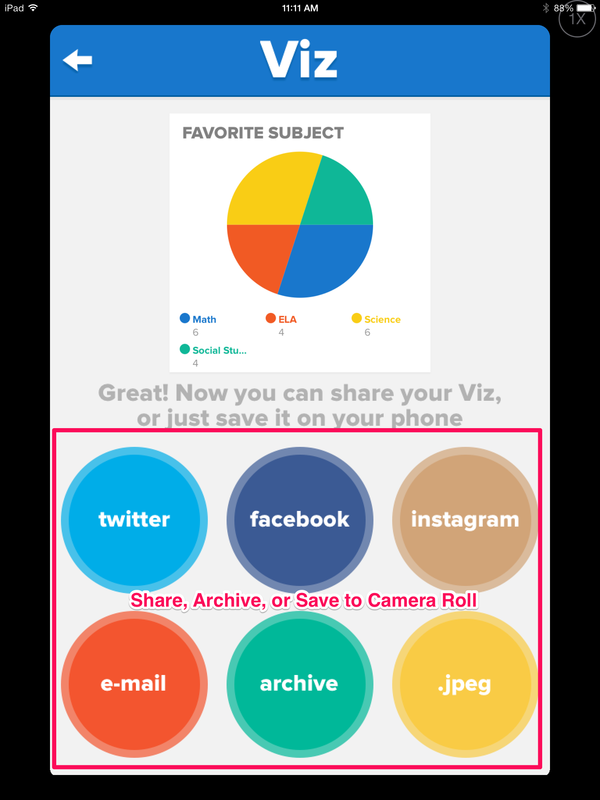 At a conference a couple weeks back someone mentioned the Viz app for making charts. The app is $1.99 in the app store. I took some time to check it out and was very impressed with the simplicity with which it works. The end result isn’t bad either! Creating the chart cannot get much easier. 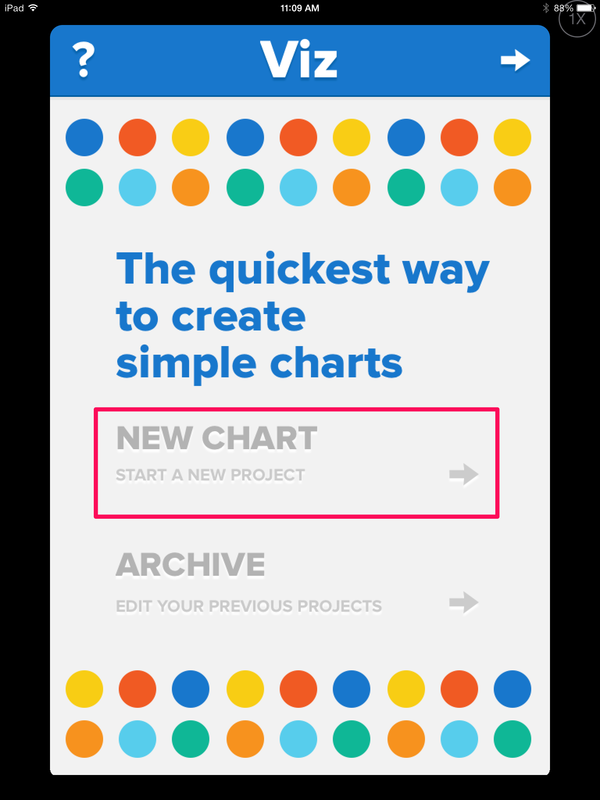 Open the app and choose to create a new chart. The next screen has 4 steps to it. 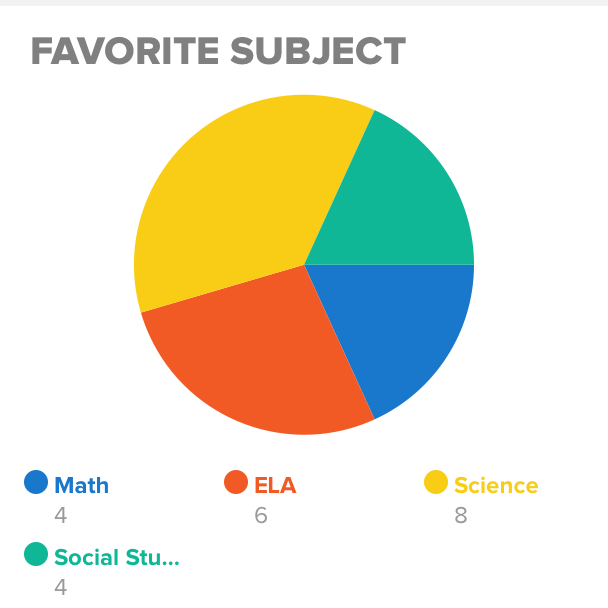 Add the data you want your chart to represent. Click on the “+” below the supplied fields to add more data. 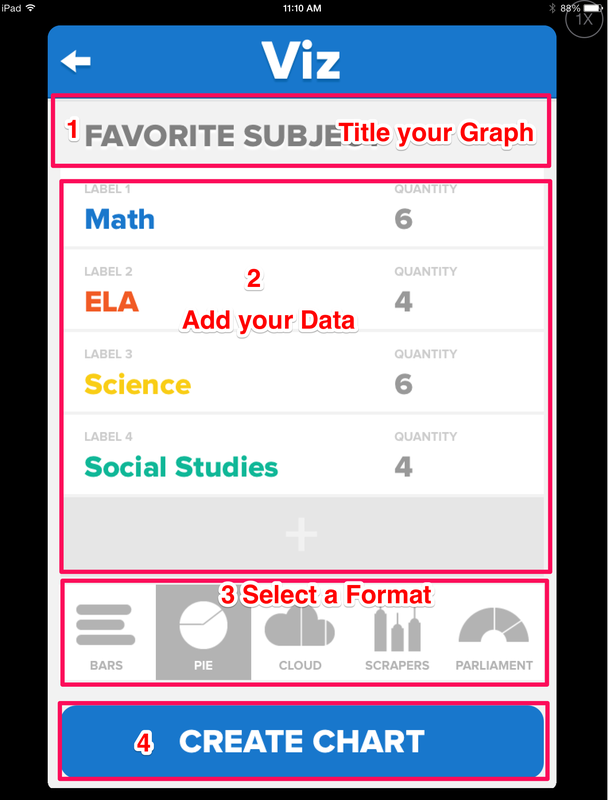 Select the format or style in which you want your chart to be presented. The third screen gives you a preview of what your chart will look like. There are a few different color schemes to choose from. Pick the one that best fits your needs. 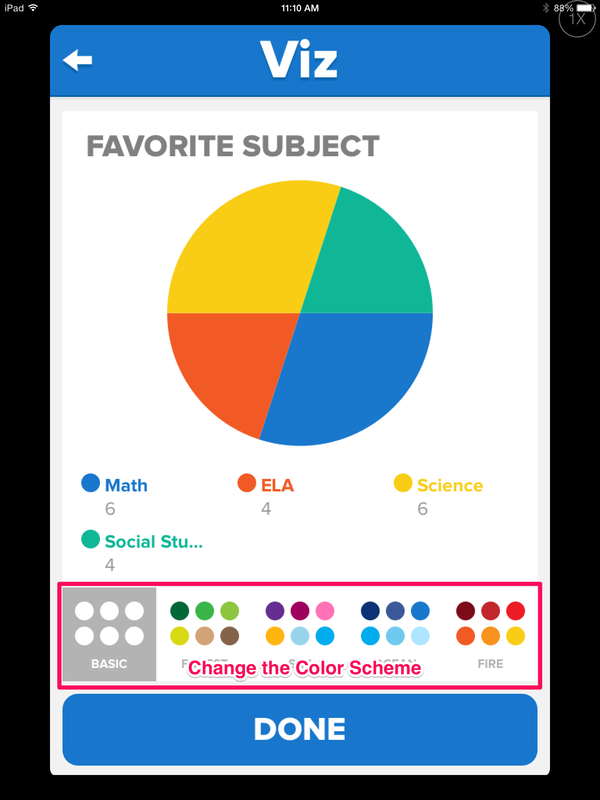 Finally, you are able to choose how you wish to share your chart. Choose from the following options: Twitter, Facebook, Instagram, e-mail, archive in the app for later, or save as a .jpeg file in your camera roll. The image that is exported looks clean and professional.